Mentor Link on BBC Children in Need! Evesham mentee Chloe is featuring on national TV this week as part of the BBC Children in Need celebrations! 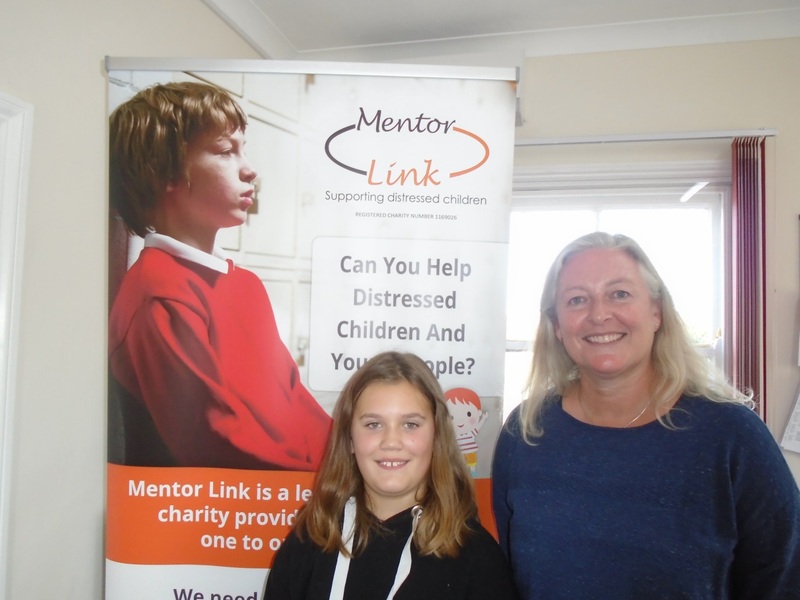 Mentor Link is kindly supported by Children in Need to deliver one to one mentoring support in the community. Chloe was unhappy and struggling following the divorce of her parents so was referred to us for one to one support. Staff at the charity matched Chloe with her mentor Tracey, who also lives in Evesham, who meets her each week for an hour to listen and help her with her self-esteem and confidence issues. Chloe is now much happier in herself and at school and has friends to talk to. Children in Need have made a fabulous film about the story of Chloe at Bretforton Primary School, which will be featured on BBC Midlands Today on Thursday 15th November, 1.30pm & 6.30pm as part of their ‘Where the Money’ went segment. Chloe will also be, very excitingly, interviewed at the BBC Children in Need evening on Friday 16th November, as part of the national TV coverage.